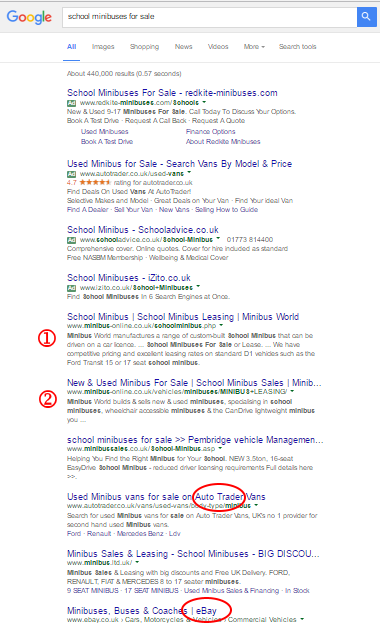 While SEO is usually a slow-burn, sometimes applying basic SEO can have an immediate effect upon Organic traffic. 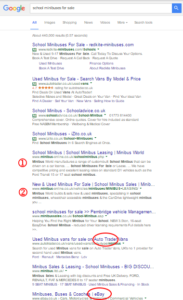 Over the years I’ve helped many businesses with their SEO, PPC and web presence in general. Here are some case studies. 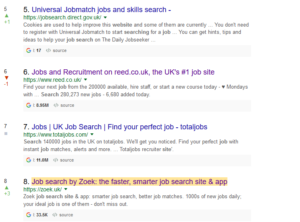 Though an established site, Zoek.uk had little SEO work done on it or its app. 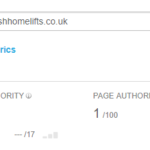 Not only did I get it to first-page in Google, but Domain Authority was raised from 12 to 28. 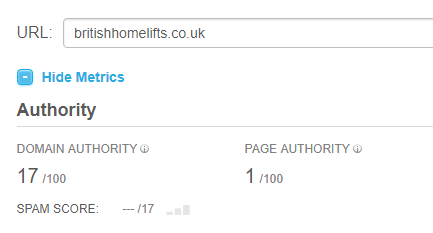 Solid SEO work for British Home Lifts took their Domain Authority from 0 to 17. 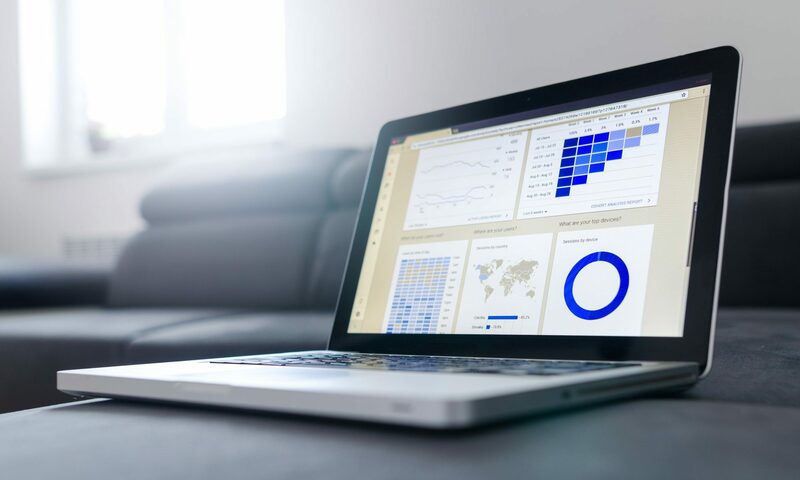 Thorough SEO work led to this client’s new pages ranking well – not just first page, but #1 and #2 – and beating out several major players! 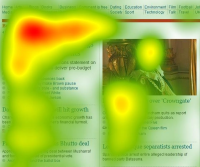 Heatmap and UX analysis of this site showed that users rarely left the fold, so CTAs were introduced throughout but especially top of page. 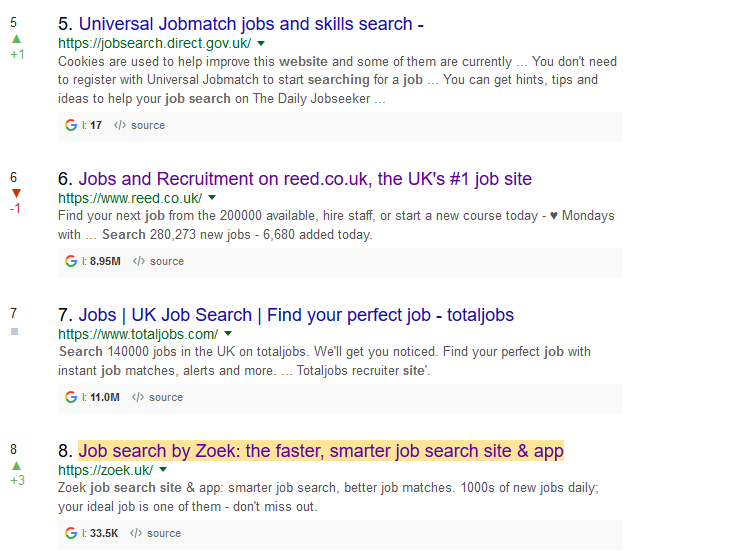 Another example of a CTA that worked – introducing the central button led to a massive increase in click through rate into the site.